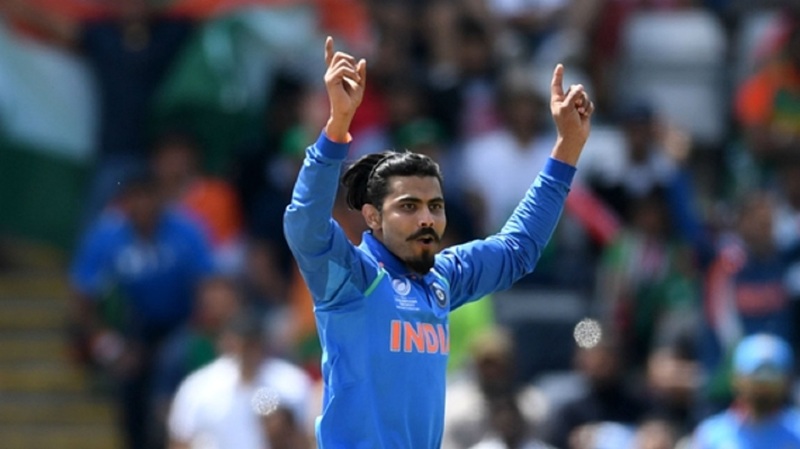 Ravindra Jadeja made an immediate impact at the Asia Cup as defending champions India kicked off the Super Fours with a comprehensive seven-wicket win over Bangladesh on Friday. Jadeja only joined India's squad in the United Arab Emirates on Thursday after Axar Patel tore a tendon in his left index finger, but he wasted no time in contributing as his 4-29 helped dismiss Bangladesh for 173. 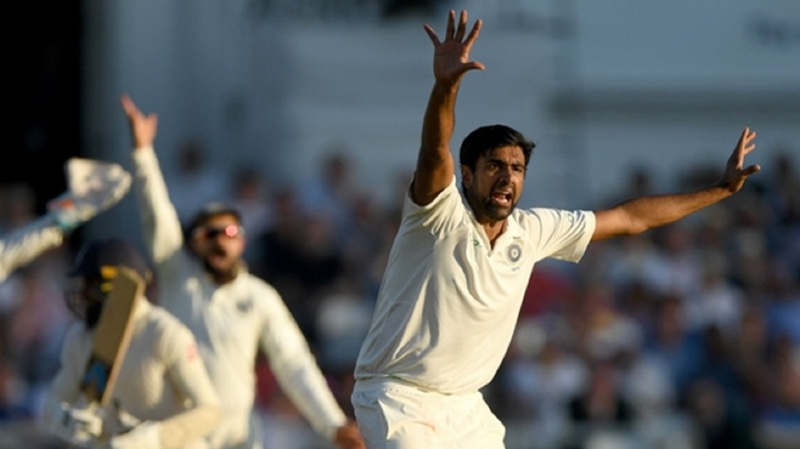 Seamers Bhuvneshwar Kumar and Jasprit Bumrah also made trouble for the batsman, the duo sharing the other six wickets in Dubai. While the bowlers put their feet up, Rohit Sharma maintained his impressive form in the competition with another half century, anchoring their run chase to a successful conclusion as India replied with 174 for three off 36.2 overs. Rohit hit an unbeaten 83 off 104 balls at the top of the innings to leave India in pole position to reach the final on September 28. 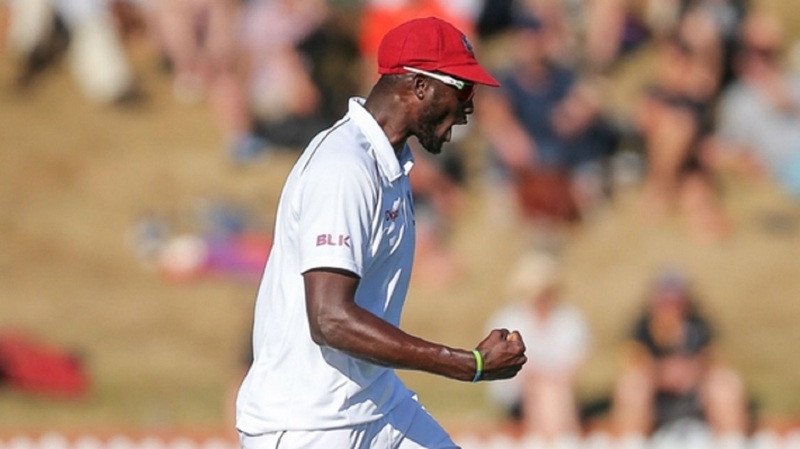 Bhuvneshwar (3-32) and Bumrah (3-37) gave the Bangladesh openers little time to settle and by the sixth over Liton Das and Nazmul Hossain Shanto had both been dismissed for seven. The experience of Shakib Al Hasan (17) and Mushfiqur Rahim (21) settled the ship somewhat but having got themselves in, both departed in quick succession as Bangladesh slumped to 65-5 as Jadeja made his mark. Mahmudullah (25), Mehidy Hasan (42) and captain Mashrafe Mortaza (26) added some vital lower-order runs but their final total always looked well below par. 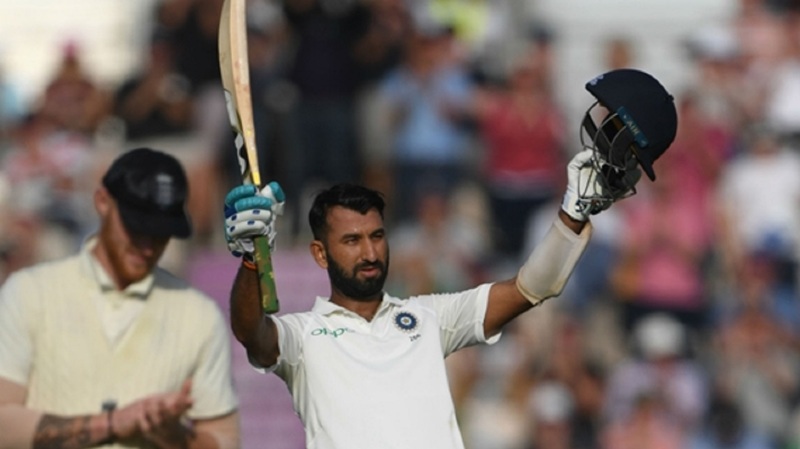 And so it proved as Rohit and Shikhar Dhawan (40) made a confident start, the latter taking the lead before being trapped lbw by Shakib – who continues to play with a finger injury. Rubel Hossain quickly removed Ambati Rayudu (13) to give Bangladesh a glimmer of hope, but Rohit and MS Dhoni showed all their quality to put India back in control with a partnership of 64. Rohit cleared the boundary on three occasions and added another five fours to his tally as India galloped home with 82 balls to spare, demonstrating their hunger to claim another title. Dhoni tried to bring up victory in style with a six off Mortaza only to be caught for 33, leaving Dinesh Karthik to get them over the line.